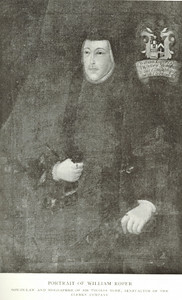 William Roper was the son-in-law of Sir Thomas More. His first gift to the Company was three cottages on the west side of Bermondsey Street in the parish of St Olave Southwark. From the yearly income £4 was to be distributed to the poor in the form of bread or coal on All Saints' Day. The second gift was a property in Candlewick Street on the south side of Cannon Street in the parish of St Swithin London Stone. This was to aid with the provision of pension for the poor children, mothers and sisters of members of the Fraternity. William Hust was honoured with being appointed Father of the Company in 1862. 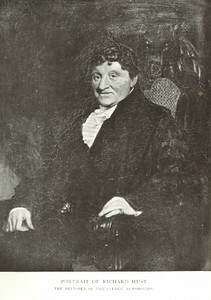 He gave monies for the distressed widows of the Company and in his will provided funds for the maintenance of the poor from the Company who should be placed in almshouses.